UK and Eire rural show dates 2019, county shows, country fairs, village shows. 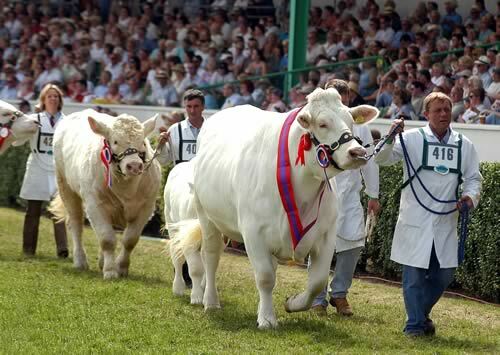 Showcasing the best of livestock, arts and crafts, food, drink and rural activities. If you would like your show to be listed here please email the webmaster with the date and web address.